If you’re experiencing an issue with GoPOS Lite or your MT330, please call us. 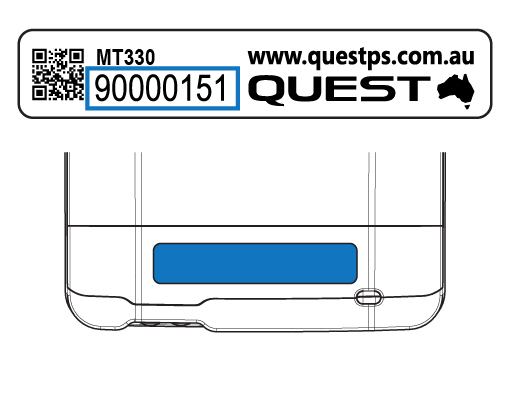 When contacting support, please have your MT330's serial number (SN) ready. It can be found on the back of your MT330.